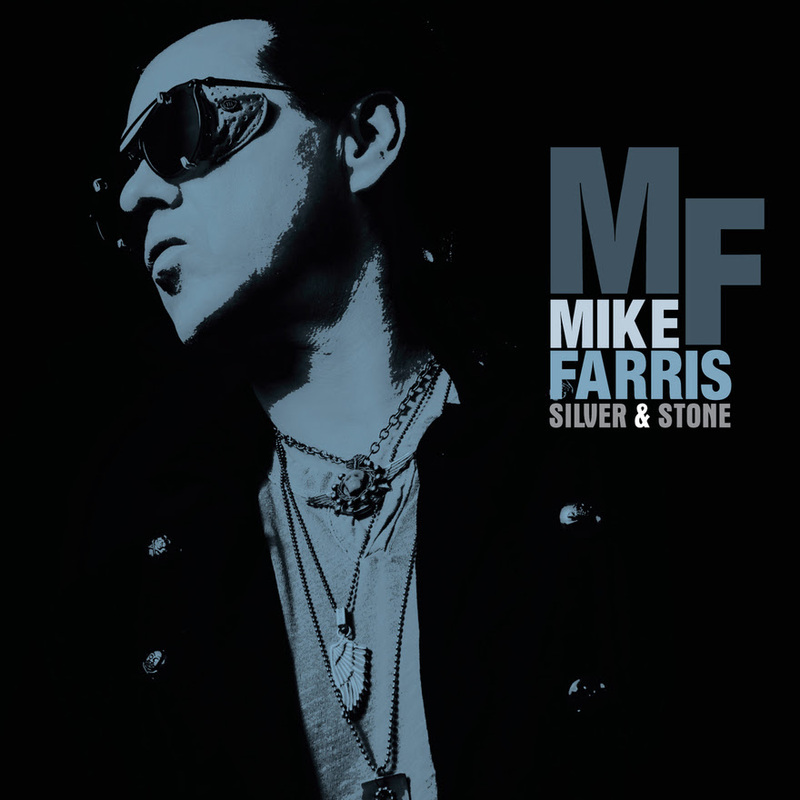 Mike Farris is set to release his latest album, the earthy and personal Silver & Stone, on Sept. 7 via Compass Records. The title track refers to his wife Julie’s wedding ring, and the album is a celebration of their 23 years of marriage and her steadfastness in sticking by him through his years struggling with addiction and alcoholism. Produced at Nashville’s Compass Sound Studio by Compass Records co-founder, Garry West, the collection features 12 tracks, including a cover of Bill Withers’ “Hope She’ll be Happier.” Among the album’s standouts are Joe Bonamassa‘s searing solo on “Movin’ Me” (Bonamassa became a fan and friend while opening for Farris’ band Screamin’ Cheetah Wheelies in the 90’s), and “Golden Wings,” written for his son, Christian. Farris is also hitting the road in support of the new project, visiting cities through the end of November including Sacramento, Lexington, Chattanooga, Charleston, Seattle, and more.